There is no way around the importance of social classes in France. Some expressions will tend to categorize you as belonging to one class or another, so you may want to avoid them. Here are some examples. For example, many students have learned to say “De rien” (“It’s nothing, you’re welcome” ) as an answer to “merci“. De rien is indeed very used in France, but more so in the working class environment. French people who fancy themselves as upper class would favor “Je vous en prie” (pronounced shvoo zan pree), and “Je t’en prie” (shtan pree). The same goes with saying “au plaisir” at the end of a conversation to say something like “I’m looking forward to the pleasure of seeing you again” – except that saying that in English would be quite circumvoluted, whereas in French, saying “au plaisir” is lower class. 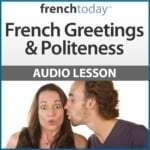 You will find more expressions of politeness with their proper pronunciation and cultural notes on when to use them, as well as a in depth explanation of “tu versus vous” in my audio lesson French greetings and politeness. Every Conversation Starts With the Right Greeting! 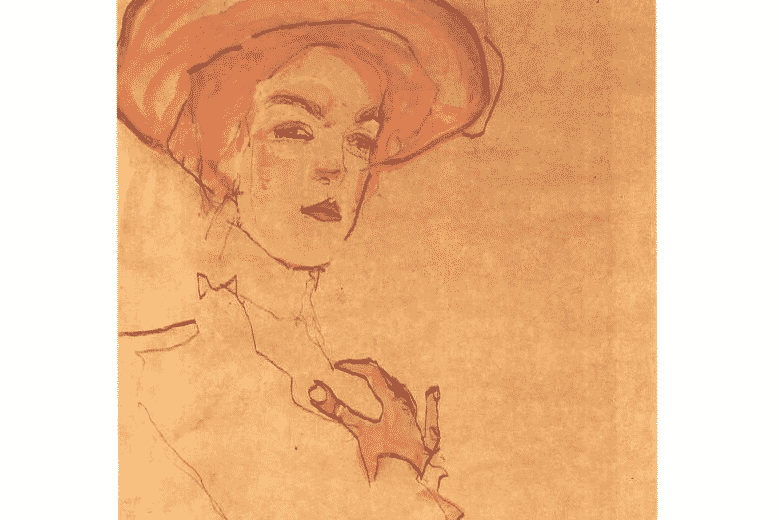 Pronouns, Subjunctive and Past participle agreements (such as “elle les a miSES) are also markers of a higher education, and therefore social class. But the French are really aware that these are tough for students of French, so they would not be surprised if you stumbled upon these from time to time. Be extremely cautious with slang. French students love to use slang words, it makes them feel “in”. Unfortunately, slang is much stronger in the mouth of a foreigner. Furthermore, students tend to just translate slang into the foreign language, and use it like that. It’s a huge mistake since some words that are acceptable in one language may not be acceptable in another. For example, if the “f..k” word is quite common in US English (bad, but common), it’s literal translation is extremely strong in French. I now encourage you to read my article about “la bourgeoisie française” and what we call “la bonne éducation” to have a deeper understanding of the French social classes. The very best way to learn French expressions is to learn them within the context of a story. I encourage you to check out French Today’s downloadable French audiobooks: French Today’s level adapted bilingual novels are recorded at different speeds and enunciation, and focus on today’s modern glided pronunciation. What do “La Bonne Éducation” et “la Bourgeoisie Française” Mean?